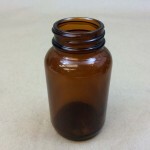 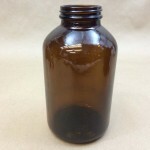 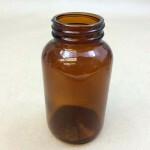 We carry a 10cc jar with a 20mm opening in amber glass. 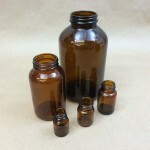 CC jars are commonly used in the pharmaceutical industry to pack pills, vitamins and powders. 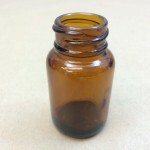 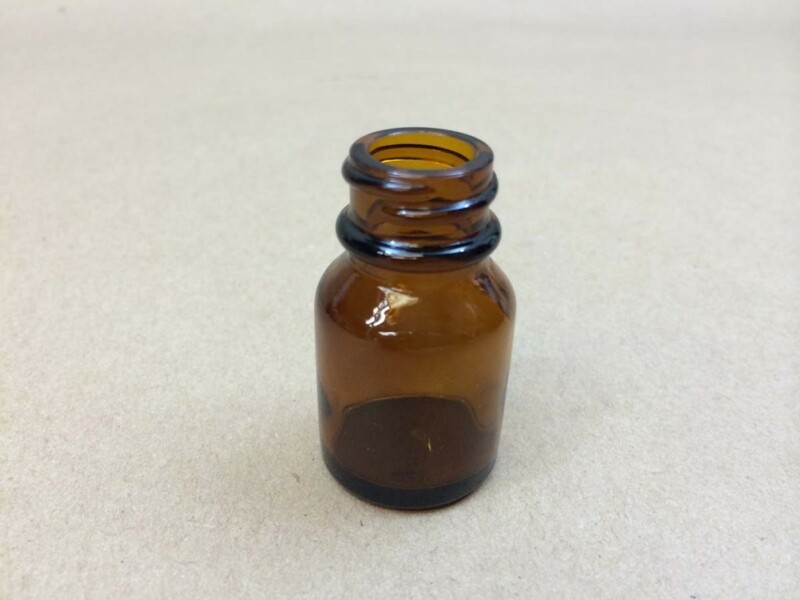 Amber glass is recommended for light sensitive products. 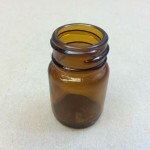 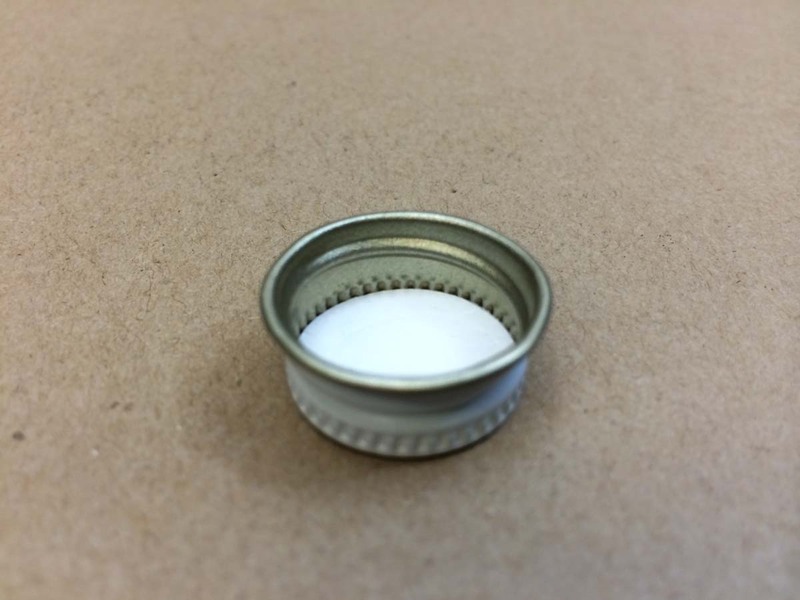 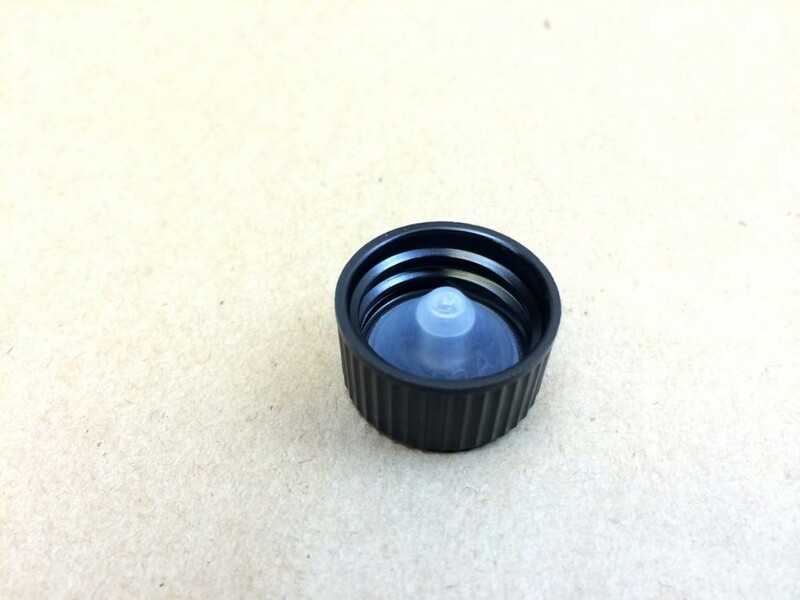 For a complete list of amber cc jars, please click here.